For each strategic priority, objectives have been defined to provide further direction and focus for the University's planning, resource allocations and efforts. Objectives provide goals or accomplishments that the University desires to achieve within each of the Strategic Priority areas. A vibrant, challenging and stimulating learning environment with the services required to allow for student engagement, achievement, personal growth, academic success and career readiness. Find out more about Student Success and objectives. An intellectually active and innovative research community with the supports and infrastructure to expand the boundaries of knowledge and to have a meaningful impact at home and beyond. Find out more about Research Impact and objectives. A community of dedicated and passionate students, alumni, staff, and faculty who embrace our responsibilities to serve and engage our diverse peoples and communities in the pursuit of well-being and pride of place. Find out more about Commitment to Our Communities and objectives. 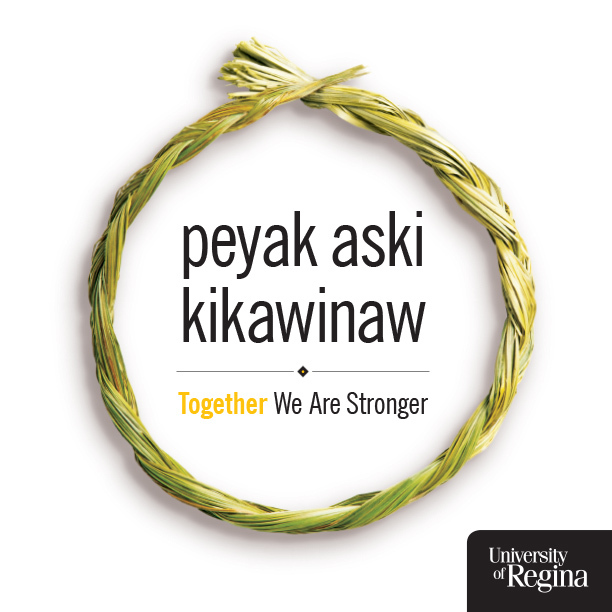 The University has identified two overarching areas of emphasis - Indigenization and Sustainability - that thread throughout each priority, and upon which we will continue to build to increase our impact, reputation and competitiveness. Find out more about Indigenization. Find out more about Sustainability.